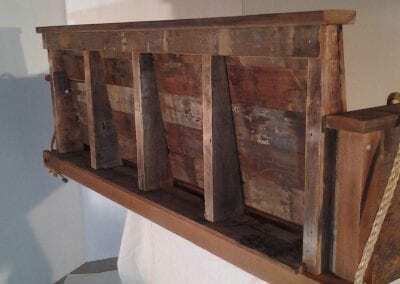 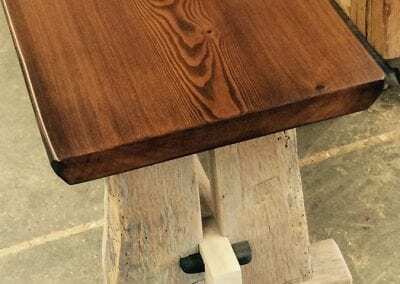 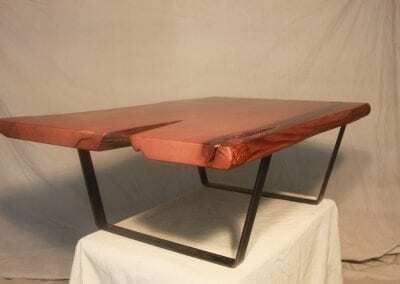 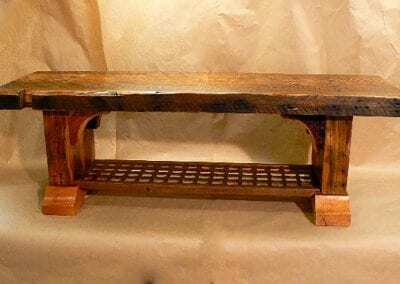 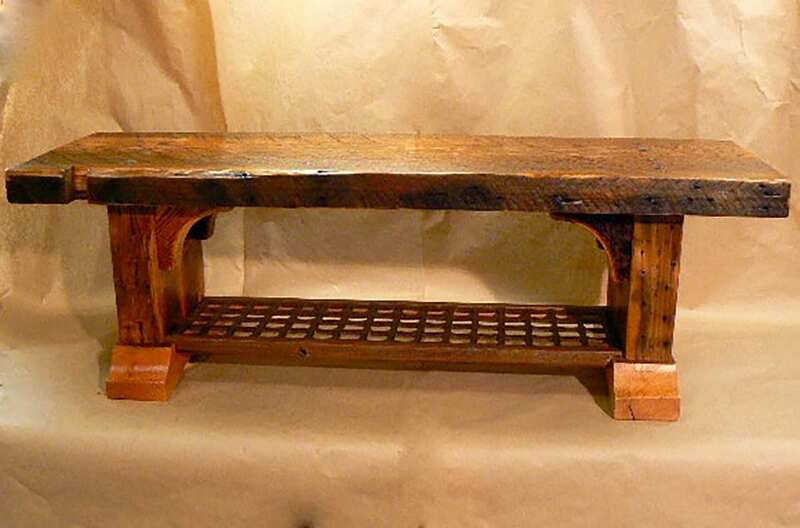 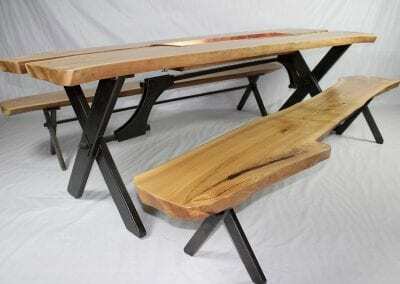 If you are looking for a more refined and sustainable way to get that custom wood bench that you are dreaming of, choosing a reclaimed wood option is a great way to do exactly that. 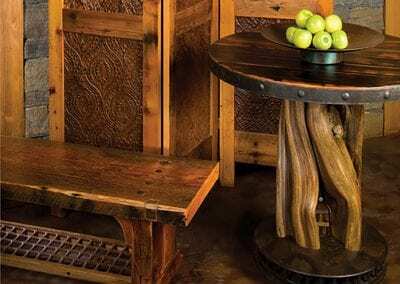 But, it does not simply end with use in furniture. 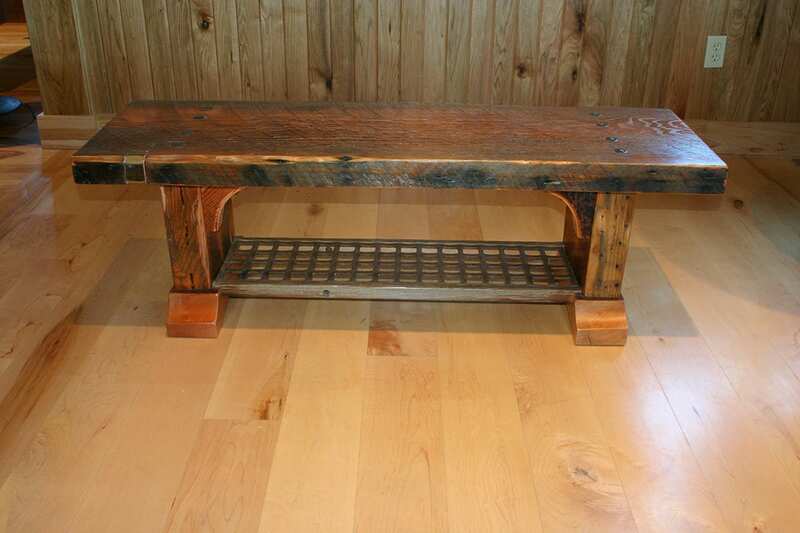 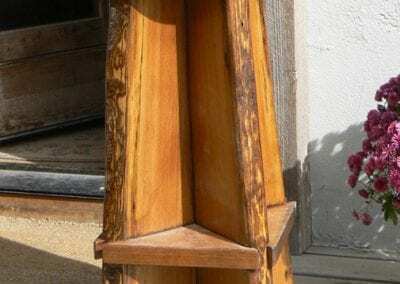 At Big Timberworks, we specialize in using that same great reclaimed wood for a variety of projects. From paneling, flooring, and finish trim, we offer a great selection of timber available for any project that you have in mind. 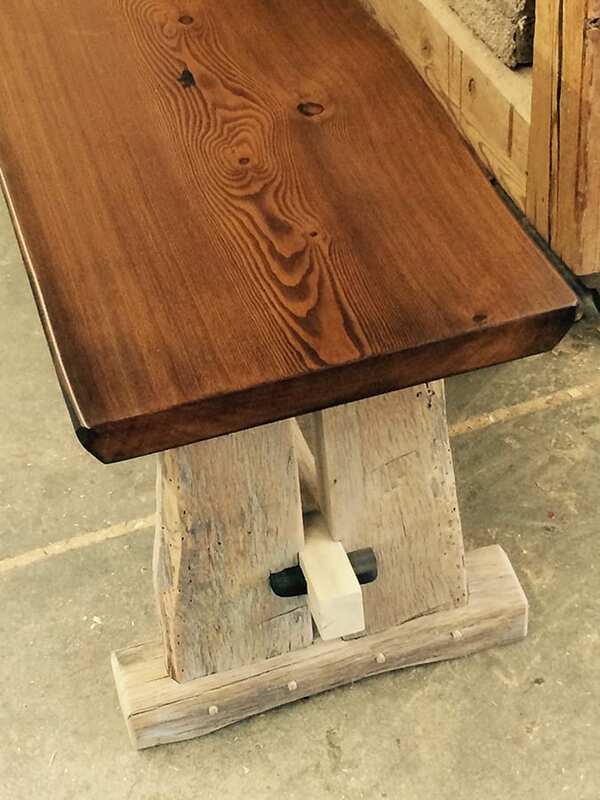 Contact us today to get started on your project, and let us help you realize your dreams with reclaimed wood. 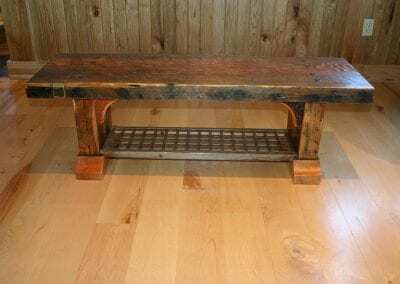 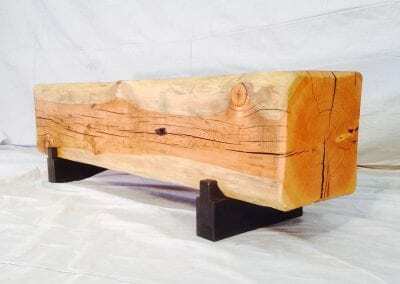 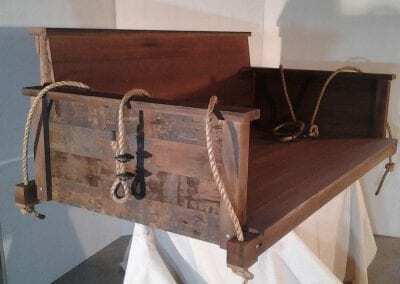 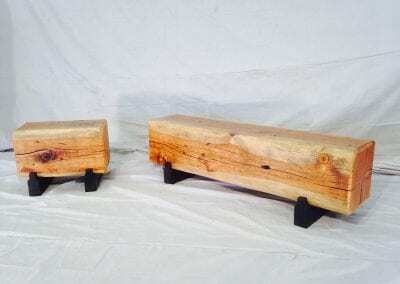 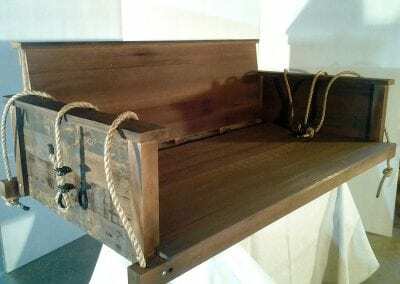 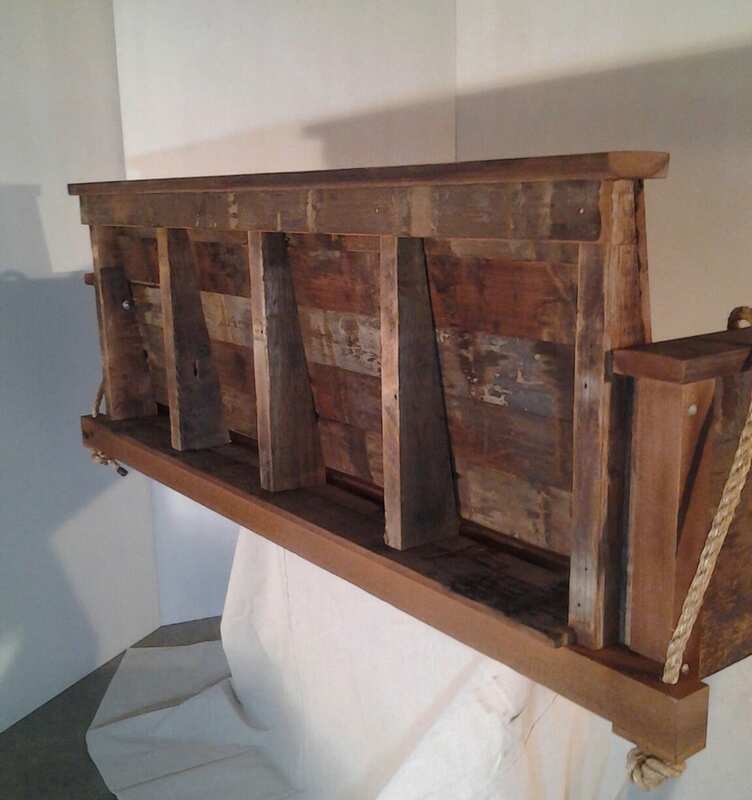 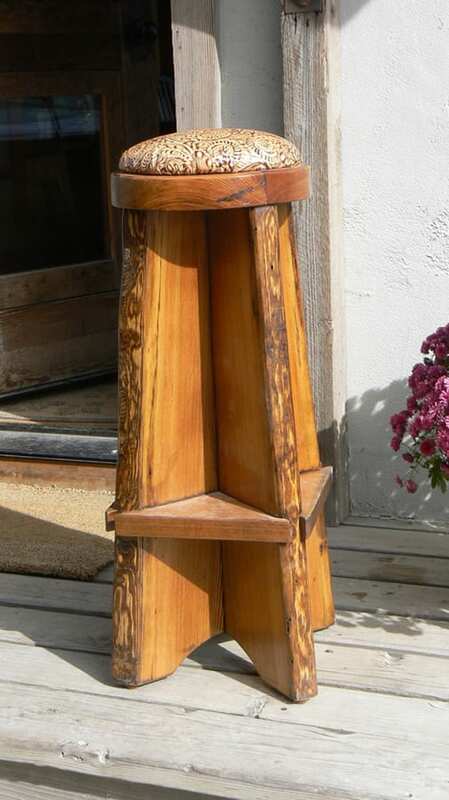 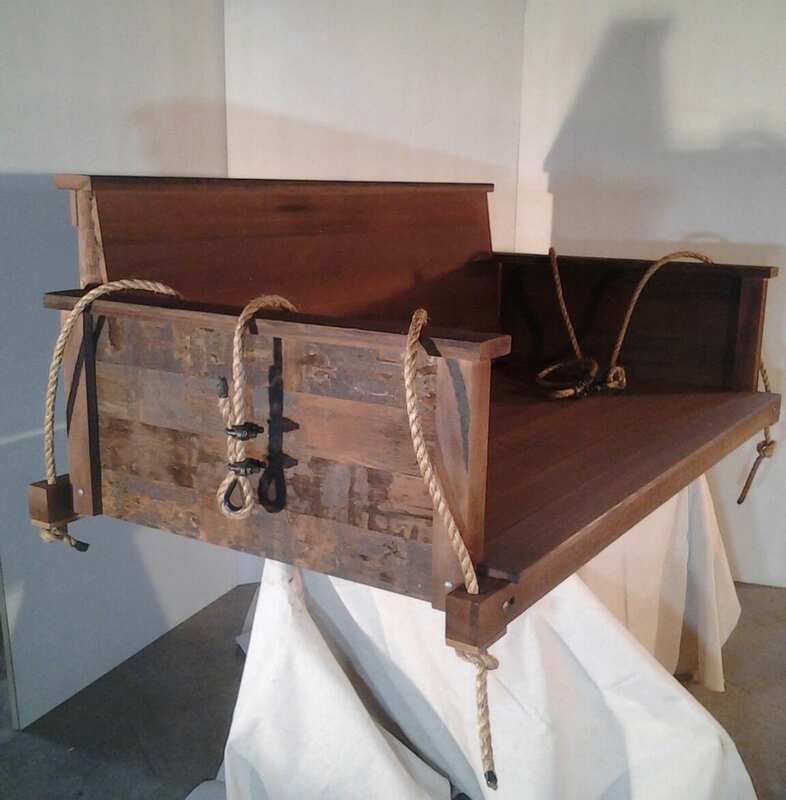 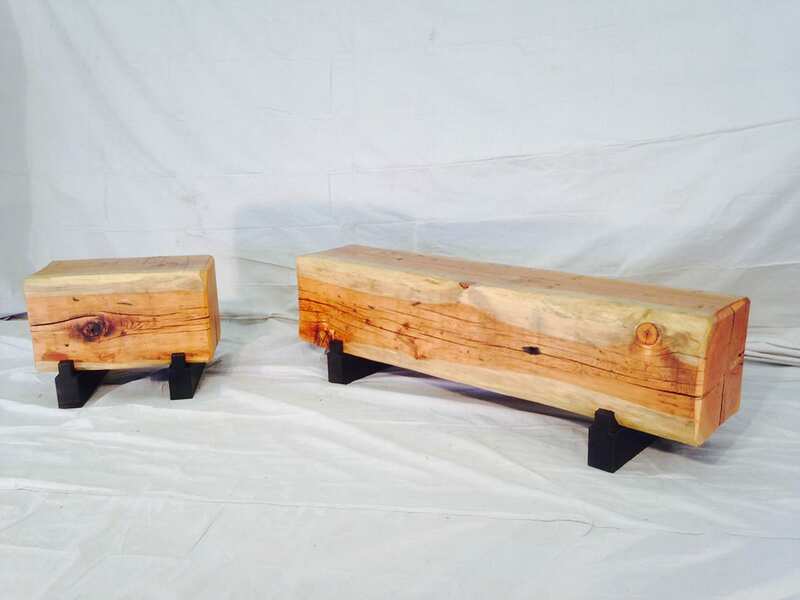 If you are looking for something truly unique and breathtaking to add that special touch to your cabin or home, then you owe it to yourself to take a look at the custom wood benches from Big Timberworks in Bozeman, Montana. 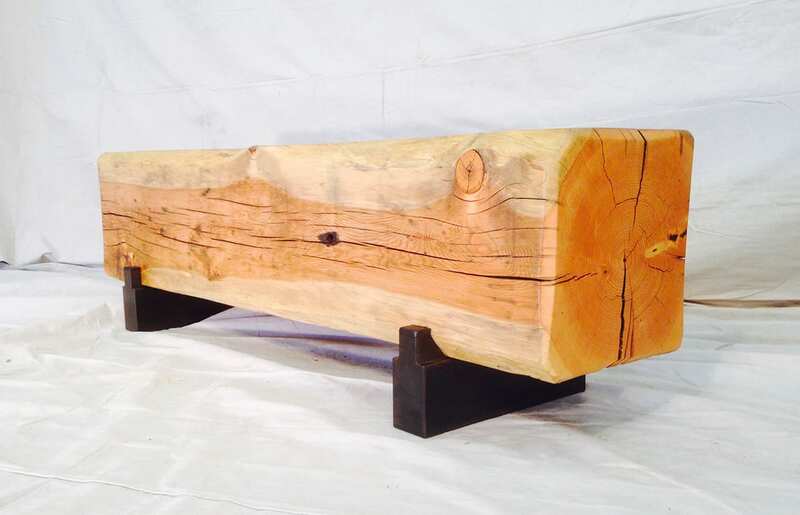 Whether you are looking for a particular wood grain, a particular species of tree, reclaimed wood, or some other variable, we can help you find the perfect one from our in-stock selection or custom build something special to fit that spot you have in mind.